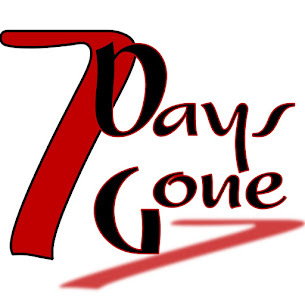 Seven Days Gone: Thank you Whiskey Ally's! We had an absolute blast rocking out with y'all last night. What a great bar you have there, loaded with great folks! Can't wait to come back and do it all over again.